Owners of classic cars usually have one thing in common and that is a keen sense of attention to detail. 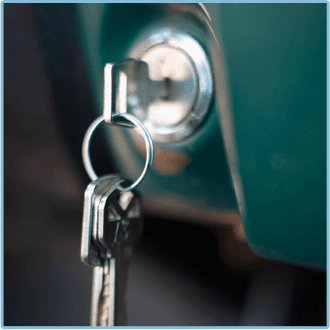 Keys are like anything else inasmuch as they wear out after time, and one day after many years of use you could find that your beloved classic car will not unlock. We’ve got hundreds of classic car key ‘blanks’ in stock but can also cut keys to a number for old classic and new cars. 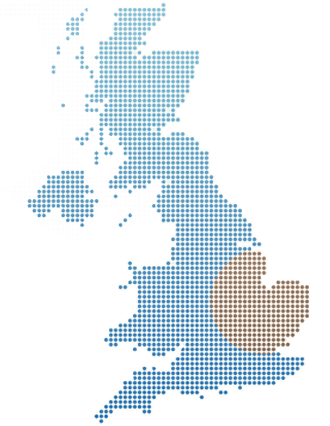 From our shop based in central Southend we are able to cover all areas from Corringham, Basildon, Hockley, Shoebury and everywhere in between. Need a locksmith for your home or property?